Financial issues are a big part of the difficulty of divorce, in part because people don’t realize there are certain contracts that take precedence over divorce decrees. In fact, that’s the number one misconception that people seem to have. Being able to identify financial issues can help take away some of the pitfalls and stresses that can arise during the divorce process. Insurance coverage: Check on the amount you have for life, long-term care, and disability insurance. Also check to see who the owner and beneficiary are of the life insurance policy. Charitable planning: Do existing charitable trusts still match your goals? Estate plan: Make sure your Will, Trusts, and Guardian information is current. College planning for any minor children. Power of attorney (Durable Power, Health Care, Living will, HIPAA Authorization, etc). Think about who you want as your Power of Attorney. 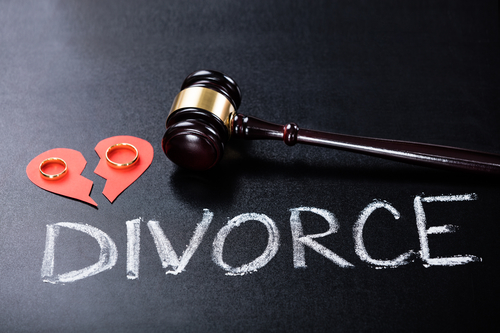 It is important to remember that a divorce decree does not take precedence over legal documents such as IRAs, Qualified Retirement Plan (401K, Profit Sharing, etc, that need a QDRO) Annuities, and Life Insurance. 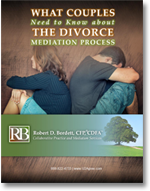 Contact me if you find yourself with questions related to your financial well-being during and post divorce.